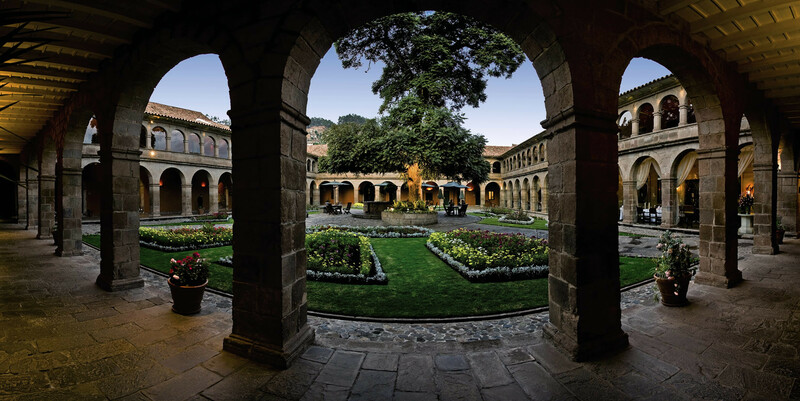 While providing you with the comforts and quality of a modern five-star hotel, it is the only museum hotel where you can experience a unique encounter with Cuzco's Inca and Spanish traditions. 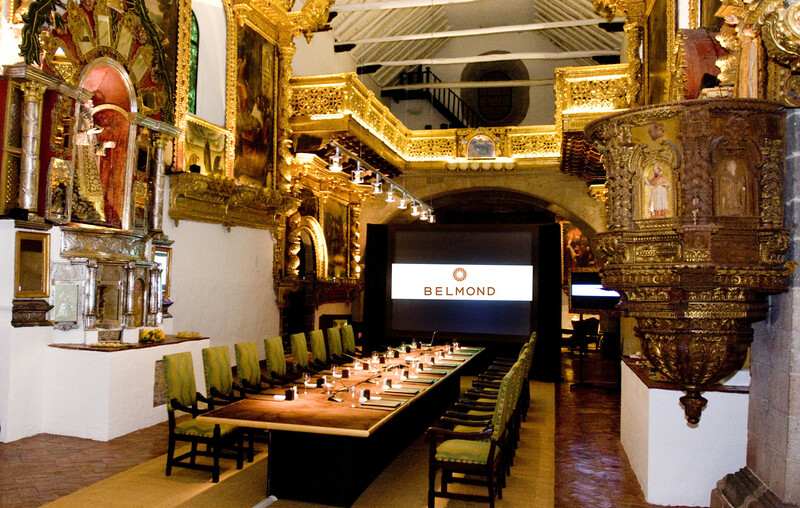 The Hotel Monasterio has 109 Guest Rooms. 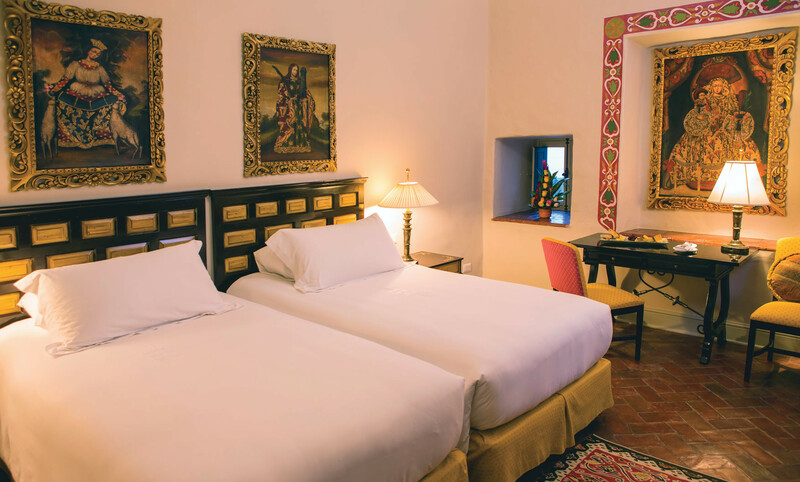 The decoration and furnishings combine the best of modern and traditional Spanish colonial style, many of them with charming views of the city or the colourful rooftops of Cusco. 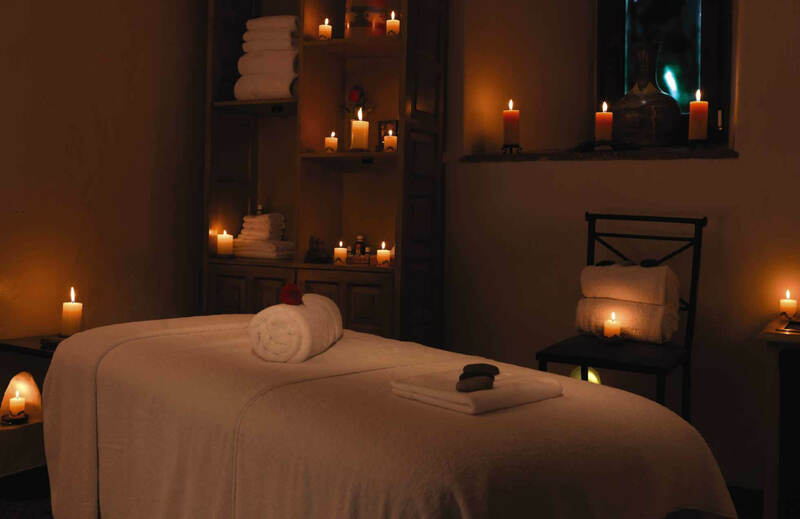 You can feel the presence of the past even if you are pampered with every luxury and modern comfort. 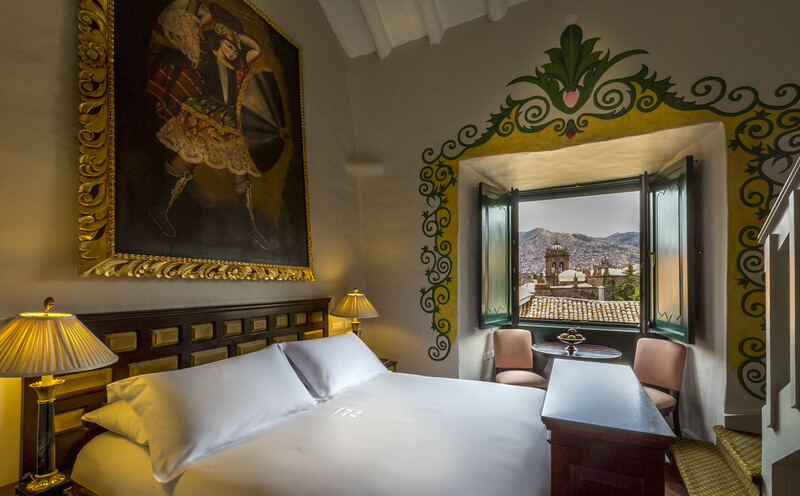 All rooms are equipped with telephone (with an extension in the bathroom), central heating, minibar, personal in-room electronic safe, cable TV, fire detectors and hairdryer. 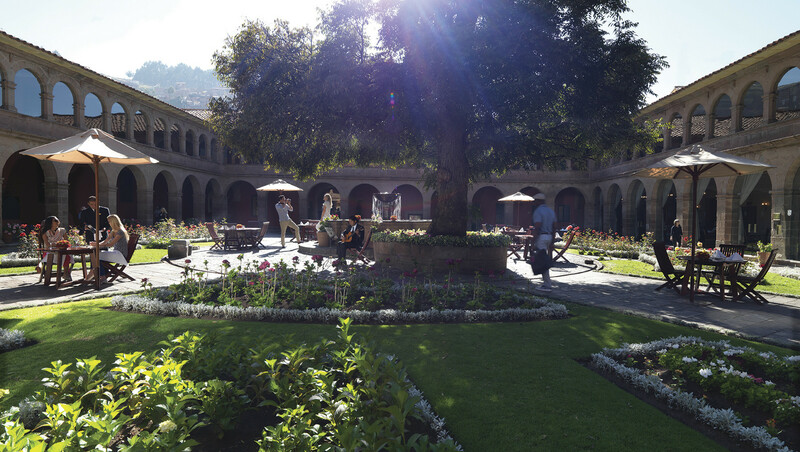 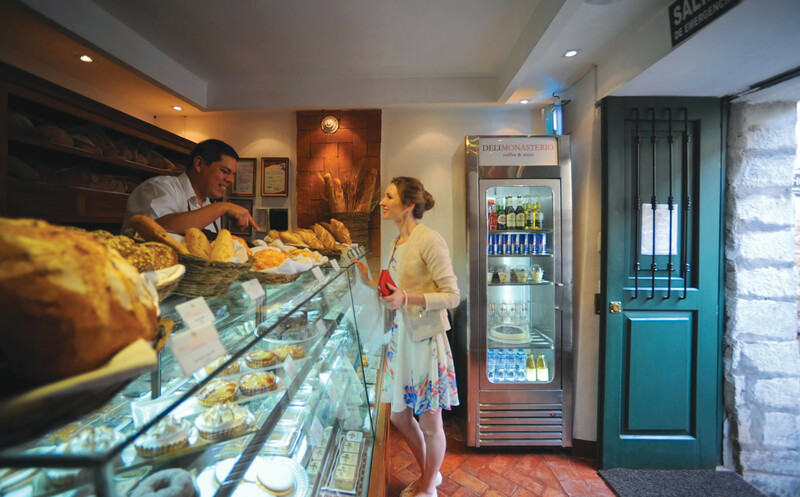 This Hotel is located in the very heart of Cuzco, just one block from the Plaza de Armas, and only a 10 minutes drive from the airport. 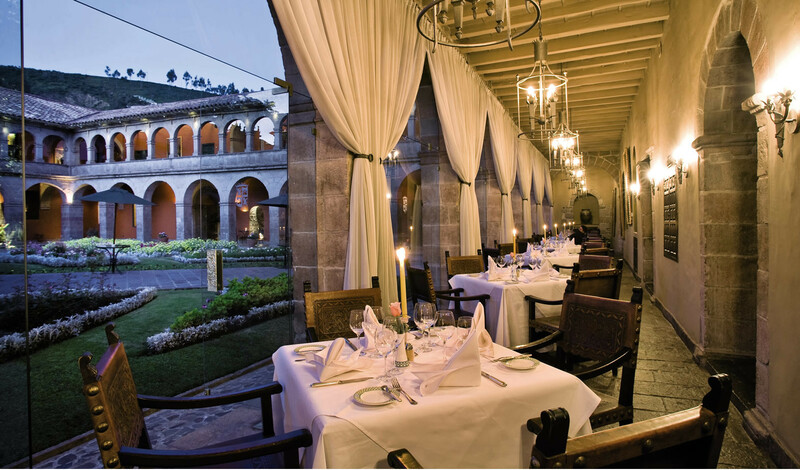 You can feel the presence of the past even if you are pampered with every luxury and modern comfort.